Women with Disabilities Australia (WWDA) has prepared a brief factsheet on the status of women and girls with disability in Australia. 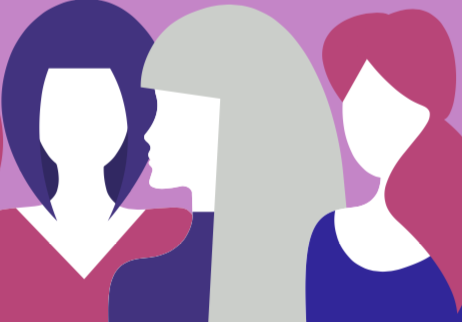 The factsheet provides a broad and brief overview of some of the key issues facing the 1 in 5 women who have a disability in Australia today. For more detailed information, you may also wish to check out the WWDA Human Rights Toolkits. WWDA is the peak organisation for women with all types of disabilities in Australia. WWDA is run by women with disabilities, for women with disabilities. Women With Disabilities Australia (WWDA) has Special Consultative Status with the Economic and Social Council of the United Nations. WWDA receives operational funding from the Australian Government Department of Social Services.